Lots of folk sending messages asking “what’s going on at HQ?” Well, Nick is working hard! 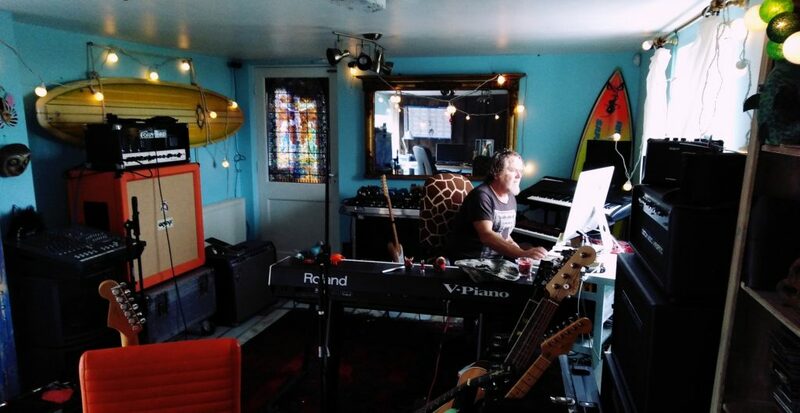 At the moment he’s working on the mixes for the 40th Anniversary set (due for release this summer) and collating 40 years worth of photos for the book, he’s working hard on the new album, and he’s booking the big tour to go with the album release. We’ll give you more news about the release of “Pendragon The First 40 Years” soon, and update you on the new album as work progresses.